Arthur Rimbaud, once described by Victor Hugo as 'an infant Shakespeare,' burst onto the Parisan literary scene in 1870, shortly before he was 16. 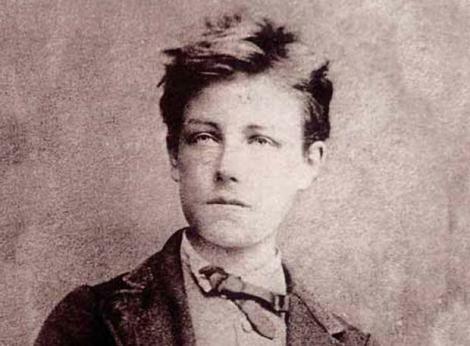 By the time 1874 rolled around, Rimbaud had broken the conventions of poetry and fashioned a new, modern poetic language. He had published all of his major works -- Illuminations, Une saison en enfer, etc. -- and had his absinthe/hashish-fueled affair with Paul Verlaine. Then, committing an act that still haunts his fans today, the 20 year old renounced poetry utterly and completely and started traveling the world. The mystery of Rimbaud's renunciation and his short-lived literary career gets revisited in this week's edition of The New Yorker.